This is a guest article by Brett Gillett of Curious Orbit. 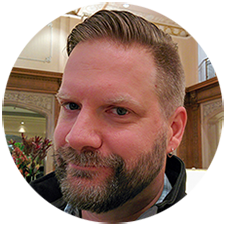 Brett is a member of the CloudCheckr All-Stars program–a community of cloud experts and CloudCheckr advocates. If you are interested in becoming a CloudCheckr All-Star, apply today. If memory serves me correctly, the upcoming AWS re:Invent conference in Las Vegas will be my fourth. Every year it gets bigger, and I figured it was about time that I wrote about what I’ve learned about how best to survive re:Invent. Last year was the first time the conference was spread across many hotels on the Vegas strip. Because everything was so spread out, AWS provided shuttle services between the venues so that people could get to their sessions. What I heard from some people that while the idea was good, the execution was lacking. The service was slow, and there were so many people in many cases you ended having to wait for multiple shuttles before you managed to get moving. Because of this, I heard people complaining about missing sessions and generally not being super happy about the experience. While I’m sure AWS will improve this year, my first tip is just stay in one spot. Each day of the conference I picked a couple of critical sessions I wanted to attend and then built my day around those sessions. I stayed in one hotel and didn’t need to move around. If you absolutely must get to another hotel, then you should consider using the Vegas Monorail. It’s cheap, and I found it to be a super convenient way to get around the strip. Pace yourself, there are a ton of activities to take part in – it is Vegas after all. Make sure you’re finding enough time for some rest. Otherwise, you’re going to be worn out and most likely sick by the end of the week. Last year, on the flight back to Toronto it felt like we were in a flying infirmary – almost everyone who had been at the conference was under the weather. Not me, I made sure to get enough rest, pace myself and I loaded up on echinacea the whole time I was in Vegas. If you are looking for something to do one night then I’d recommend the Piano Bar in Harrah’s – it’s always a great time! Last year, I changed my focus a bit from attending as many sessions as I could and instead I concentrated on meeting as many customers (or potential customers) and AWS folks as I could. I did make sure to attend all the Keynotes, and as always Werner’s (marathon) Keynote was the highlight for me. Remember you can still watch the content after the conference online – or most of it anyways – so why not build your network instead? I guarantee you’re going to meet some fascinating people and I always come away with ideas on how to improve on what we’re already doing. 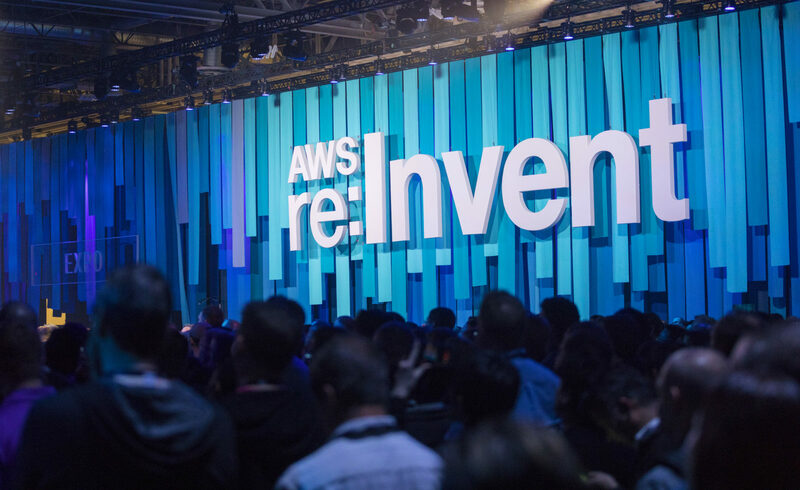 Learn more about AWS re:Invent and learn more tips to survive the show in our on-demand webinar. Plus, speaking of meetings, be sure to visit CloudCheckr in Booth #1440 or better yet, schedule a meeting with us!